If you are mesmerized by the story and the adept incorporation of weirdly themed images in the book Miss Peregrine's Peculiar Children by Ransom Riggs, then you are in for another supernatural treat. The author has long announced that he's been busy working with the sequel entitled Hollow City, but it is just recently that we get some full details of the book. The complete synopsis of the book and the equally haunting official cover of Hollow City have been revealed. The cover which debuted over Entertainment Weekly is as beautiful as the first book's cover, featuring yet again a girl and this time, instead of levitating, she has a hollow space for a stomach and still manages to survive. Check out the cover art of Hollow City by Ransom Riggs, courtesy of Entertainment Weekly. 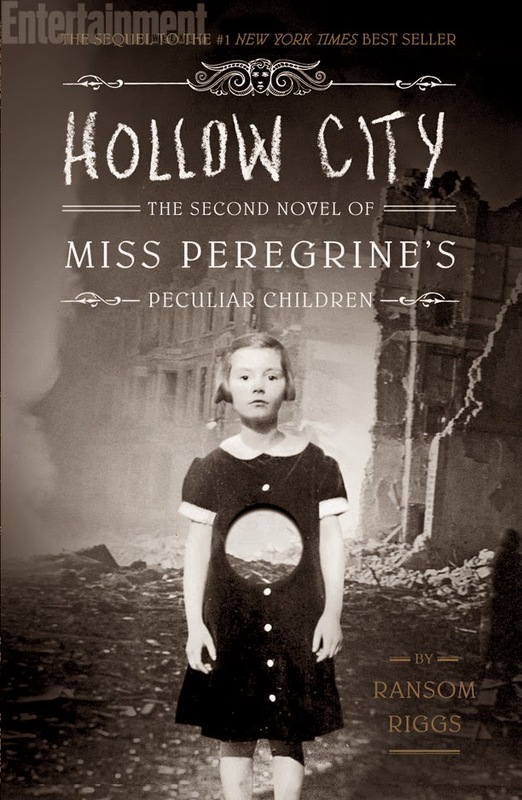 Hollow City by Ransom Riggs will be released on January 14, 2014, but is now available for pre-order at Amazon.